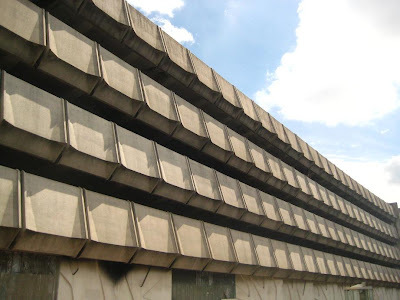 A year ago on this blog I asked whether they were any true examples of brutalist architecture in Paris. The example I eventually found in the 13th arrondissement was positively gentle alongside this multi-story car park in the suburb of Nogent sur Marne! It was no surprise to discover that this rather impressive structure is condemned today and will shortly be demolished. The reasons for this removal echo the explanations given by city planners across the world who have justified similar demolitions. dont l’esthétique au plan urbain ne valorise pas l’image et l’attractivité de Nogent" (the regeneration project for the town entrance will modify the current physionomy of a district whose urban esthetics do not promote the image and attractiveness of Nogent). In place of this structure will be something far more banal, but this sleek architectural froideur is apparently more acceptable today. 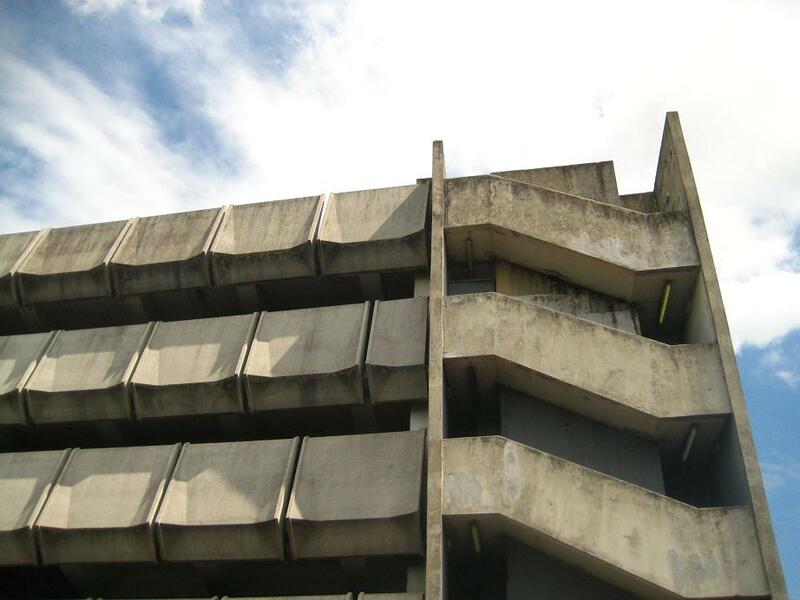 Brutalism is still deeply unfashionable amongst city planners, but will it ever make a comeback or will buildings such as this one soon disappear for ever? It would be difficult to class this car park as attractive, but such solid and uncompromising lines certainly make for interesting photo opportunities. I can't help feeling that one day we will regret the passing of this style. I had to laugh a little when I read this post, because I am a city planner and I count myself among those who don't generally like brutalism. 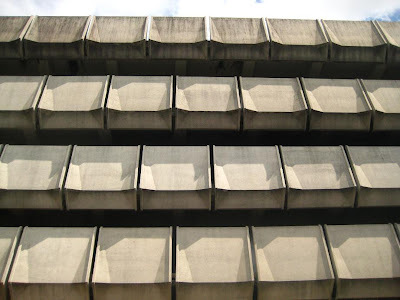 It's not just that the buildings often don't interact with the surroundings and appear hostile to human scale, it's also concrete as a building material. Some of the buildings look O.K. when first erected, but invariably end up looking post-apocalyptic when they are stained with dark streaks. I think it helps if other building materials are used. There are certainly lots of examples of hideous brutalist architecture, but there are also some that were done well. I'm not in the Prince Charles camp on this one either. The lines are not unpleasant on this building, but exactly as Christine points out, it is let down by the materials. But I find that true of many contemporary buildings, unless much resources are spent to maintain, they can look very shabby very quickly. Don't forget architecture doesn't have to be pretty to have power. It doesn't necessarily have to be polite either, or interact with it's surroundings in any officially sanctioned manner. Concrete is fundamental?... as a civil engineer student I cannot validate that. Yes, concrete is fundamental on large scale buildings, but other materials should be used based on various factors (climate, tradition, etc). I hate brutalism architecture. My country's response to the exodus of portuguese immigrants from past african colonies turned the outskirts of Lisbon and Porto into apocalyptic cities deprived of any sense of planning and depressing places to live in... it might be cool to take pics in the graffiti painted walls but to live in such dismal place is another thing. Amalia: I think you're confusing two different things. Poor urban planning has got nothing to do with a particular style of architecture. When brutalist buildings have been well situated and well looked after they have been a success. For a good example, see Erno Goldfinger's Trellick Tower in London. 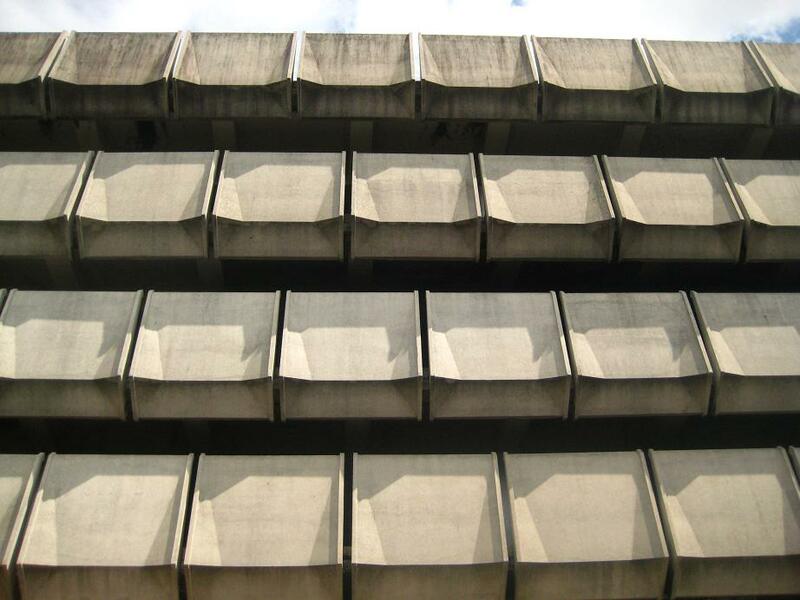 There are more Paris brutalist building pictures on my blog. 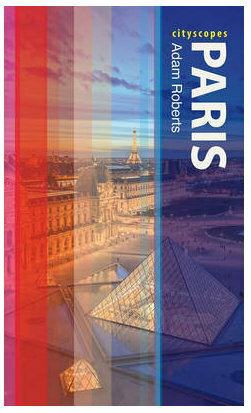 It is all brutalist Paris pictures.